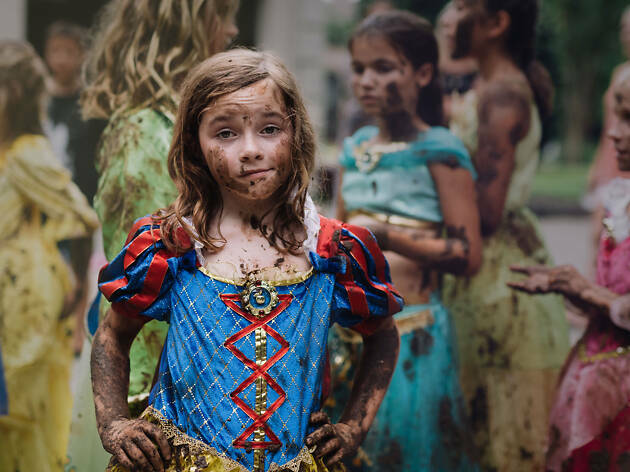 This April, Federation Square is playing host to Dream Big, Princess, a photo exhibition showcasing the stories of inspirational women and girls kicking goals across the world. The exhibition is a collaboration between the Walt Disney Company and Girl Up, the United Nations Foundation’s global initiative to promote leadership development for young women. The photographs and videos presented in Dream Big, Princess are on display for the first time outside the United States. Women and girls feature both behind and in front of the camera with contributions from across the US, China, Germany, Russia and India. There are also works from Aussie photographers and shots of girls from Byron Bay, Western Australia and the Gold Coast. All the imagery showcased falls under four themes that have been inspired by Disney princesses like Snow White, Rapunzel from Tangled, Moana and Merida from Brave. 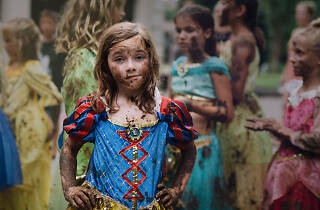 Dream Big, Princess is on at Federation Square's Atrium and Fracture Gallery until Saturday, April 27.